EFS Energy is proud to have been early adopters and installers of the SolarEdge inverter which comes with an EV charger. They are currently our first choice for inverter technology on residential systems. 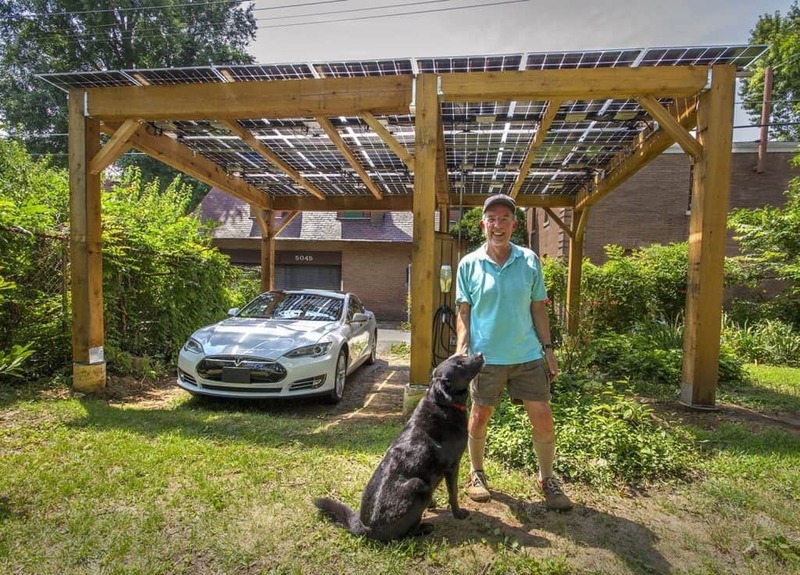 Pictured Left: Guy Vils, St. Louis, EFS Energy Customer. Solar Powers His Tesla EV!